Happy Birthday to Mrs. T, she and her husband nabbed last chair of the 18-19 season! 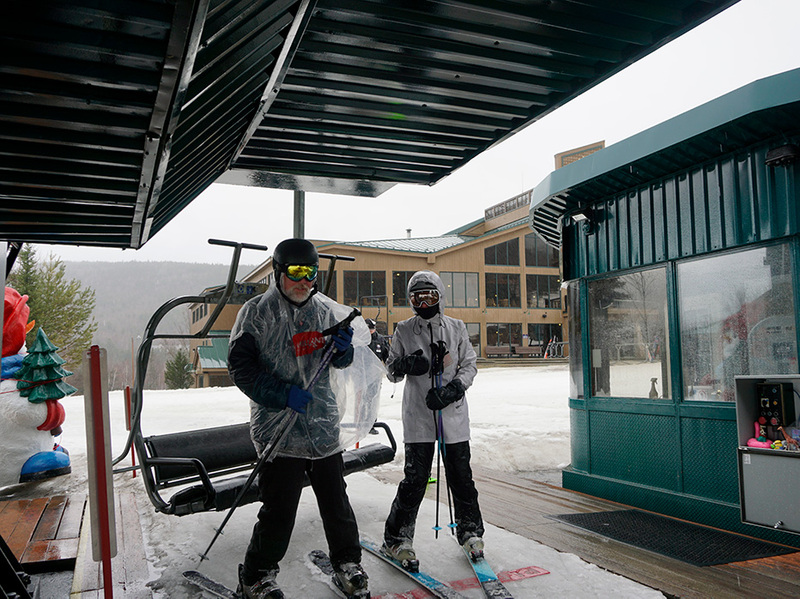 We can't wait to see you in the heart of New Hampshire's White Mountains, Bretton Woods. Plan out your adventure even before you arrive with a map to help you find your way. © 2019 Mount Washington Resort. SM All Rights Reserved.